Do you want to hear some great music? 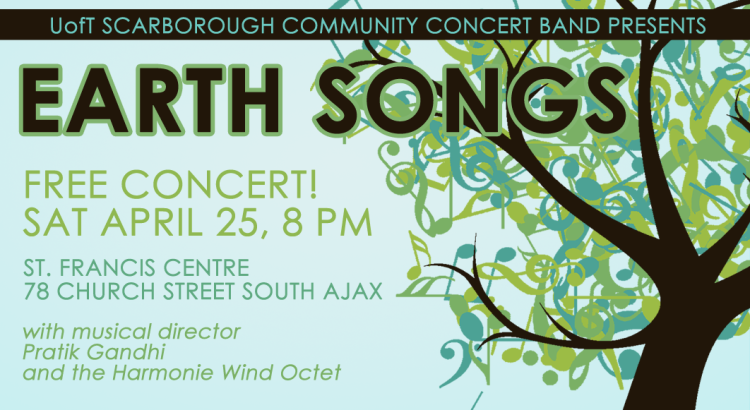 Come out to hear us play on Saturday April 25 at 8:00 PM at the St. Francis Center. The Harmonie Wind Octet will also be playing a few selections of their own. It’s free so there is no excuse to not be there.